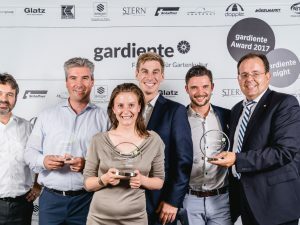 In less than three months, the trade fair for garden living will once again be opening its doors at the Messecenter Rhein-Main in Hofheim-Wallau, Germany. With programme highlights, new brands and fascinating ideas, you can look forward to three eventful days and plenty of added value for your business. Curious? Our gardiente video reveals the highlights of the upcoming fair.